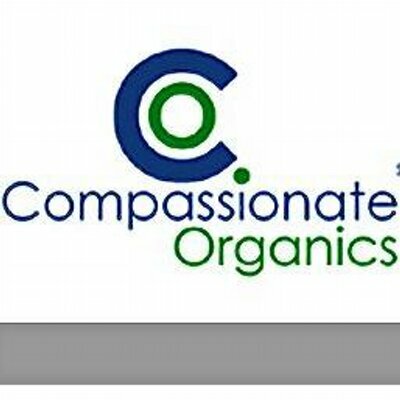 Compassionate Organics Inc. (CO) is a registered Massachusetts taxable non-profit corporation established in 2011, seeking to secure state licensure to operate a Registered Marijuana Dispensary (RMD). By offering a retail presence and a delivery option for those who are unable or don’t want to visit the retail facility, patient access, security, and community standards will be maintained. CO is led by a team of professionals and advisers from the business and nonprofit sectors with deep experience in medicine and health care, law, hydroponics gardening, retail, operations management, and finance. Additionally, the founders and vast majority of stakeholders within CO are from the Boston area, or have called it home for a good part of their lives. CO’s founder is a successful entrepreneur and management professional with experience in retail, real estate, technology, and the service sector. Of greater impact is the fact that the CEO has used medical marijuana to manage symptoms associated with multiple sclerosis, with tremendous success. “In 1996 at the age of 27 I was diagnosed with Multiple Sclerosis (MS), and over the next five years I had six attacks, all while on the once weekly injectable medicine, Avonex. At the same time I was experiencing marriage problems which resulted in trouble sleeping. A friend suggested that I try using marijuana to aid in sleep, instead of taking things like Ambien or other habit forming sleep aids. Well, I took this suggestion and have been sleeping great. I am now divorced, but MS has been silent; completely silent. “I firmly believe that medical marijuana has been instrumental in my treatment and management of MS, and the MS Foundation supports this experience and recommends MM as a viable treatment for this horrible disease.